Cardio Server: Your IDN's Enterprise-Wide Solution! Do you like what you hear about the cost effectiveness and ease-of-use of Cardio Server, but represent a multi-site hospital system? Are you unsure about implementing an enterprise-wide solution? Epiphany has helped many other enterprise hospital systems consolidate multiple ECG Management systems and migrate legacy ECG data into Cardio Server. 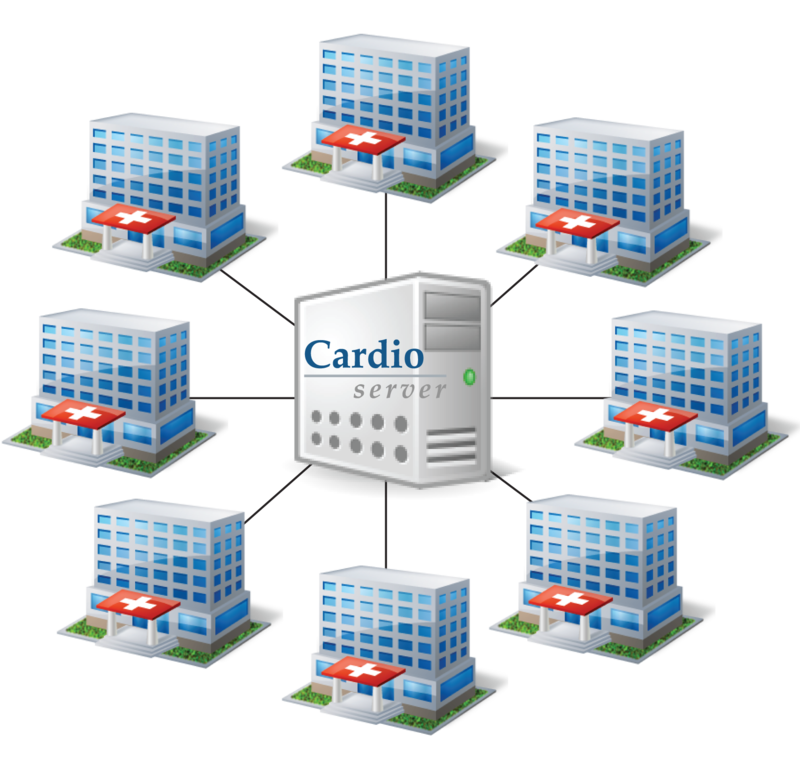 Cardio Server is scalable to meet the needs of large independent delivery networks including physician practices and clinics. 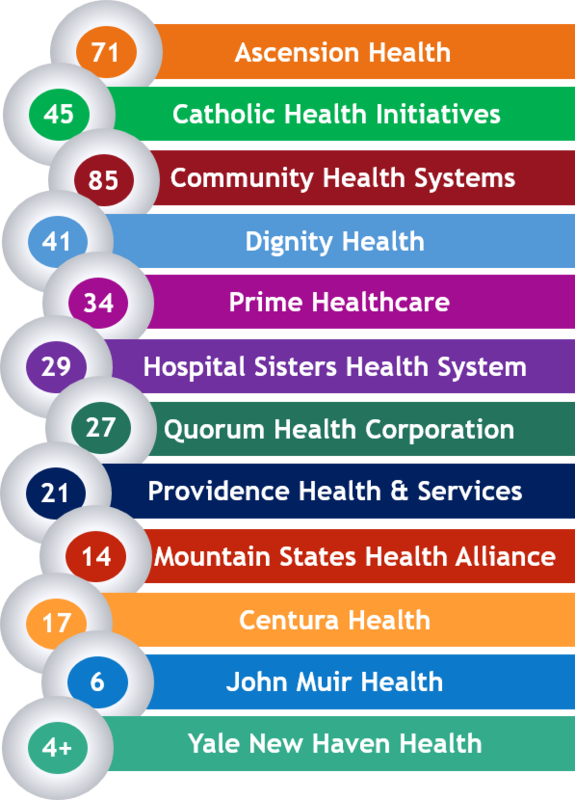 Epiphany offers broad flexibility to enterprise medical systems with multiple hospitals, clinics, and physician practices. Manage multiple modality, vendor-neutral integrations within your enterprise solution. One consolidated EMR interface supporting multiple device interfaces. Supports different levels of complexity and workflow between various sized facilities from critical access to large university medical centers. Provides serial comparison reports on 12-lead ECGs from different vendors' cardiographs, defibrillators, and patient monitors. Comprehensive HL7 messaging (order update, preliminary result, image update, final result, and billing messages) can be sent to and received from multiple applications. For example, Cardio Server supports customized results for both Epic and Cerner. Supports multiple time zones for enterprises that extend beyond a single region. Can be configured to link orders for inpatient procedures, but not for outpatient and clinics studies. Electronic signatures can be configured by physician-user type (preliminary readers vs. final). Supports virtual environments such as VMware, Windows Hyper-V, and Citrix XenServer.